New brochure and hoarding design for Diamante’s The Florian Condominium Development. 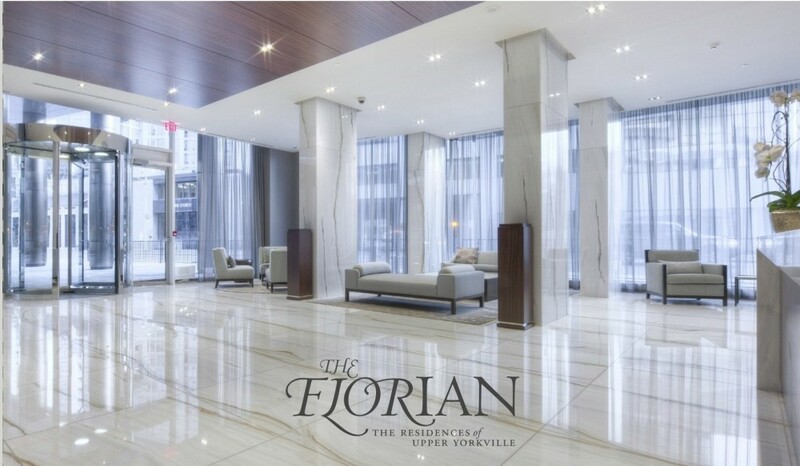 Some of our design and creative work for The Florian Condominium Development in Yorkville, Toronto. A project by Diamante Developments. A property with almost full occupancy, the brochure features some of the incredibly luxurious interiors of the building. Exterior hoarding at Bay and Davenport.